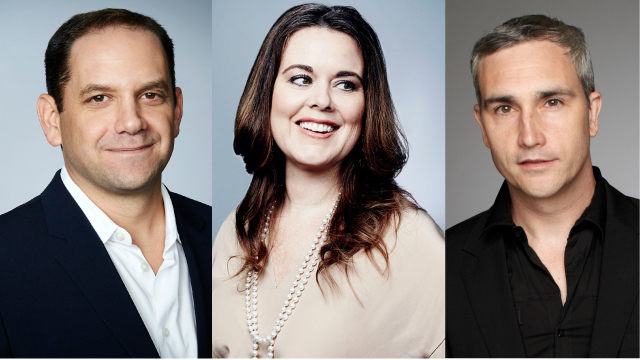 CNN Worldwide President Jeff Zucker announced today a new management structure for CNN Digital led by Andrew Morse, Meredith Artley and Alex Wellen. 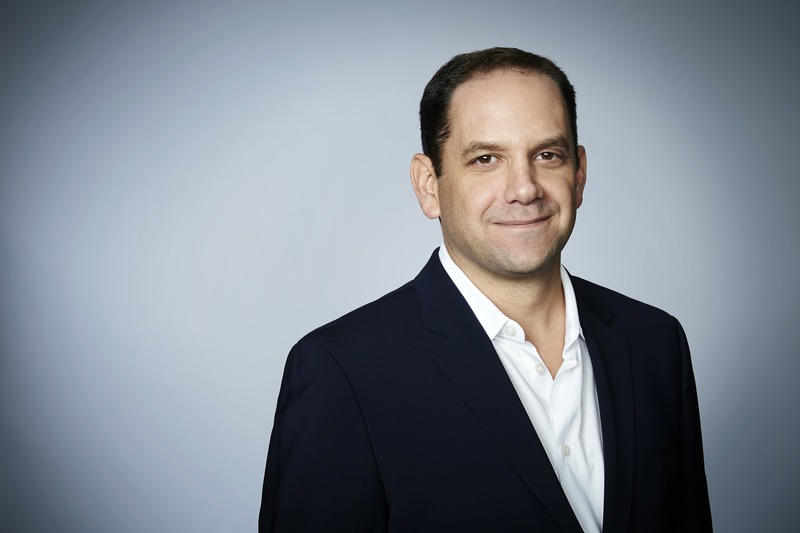 In an effort to fully integrate the network’s news divisions and streamline its management team, Andrew Morse has expanded his role with CNN Worldwide, adding GM of CNN Digital to his responsibilities. In addition to leading global operations and editorial for CNN Digital, Morse will continue to oversee all of CNN’s domestic newsgathering, as well as the Washington bureau’s programming and editorial efforts. Andrew joined CNN after heading programming, editorial, operations and development for Bloomberg Television. Prior to that he spent 15 years at ABC in various production and executive roles across TV and digital, ultimately overseeing ABC News’ digital portfolio. 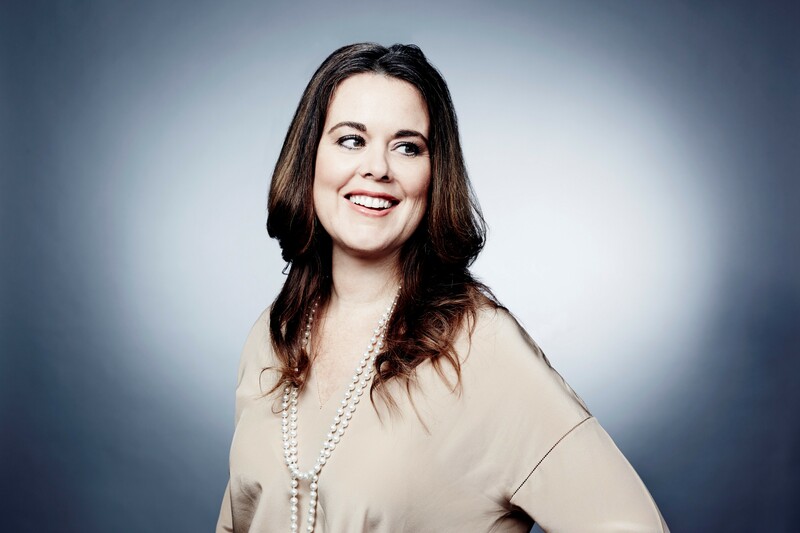 As part of the new structure, Meredith Artley has been promoted to editor-in-chief of CNN Digital, expanding her duties to include both domestic and international editorial efforts. In this new position Artley will be responsible for all of the network’s digital content creation worldwide across its mobile, social and desktop platforms and products. She will also oversee the programming of CNN.com, CNNi.com and CNNMoney. Meredith was previously the managing editor of CNN.com. Prior to that she led digital teams at LATimes.com, the International Herald Tribune, and NYTimes.com. In her new role, Artley will remain in Atlanta and report to Andrew Morse. 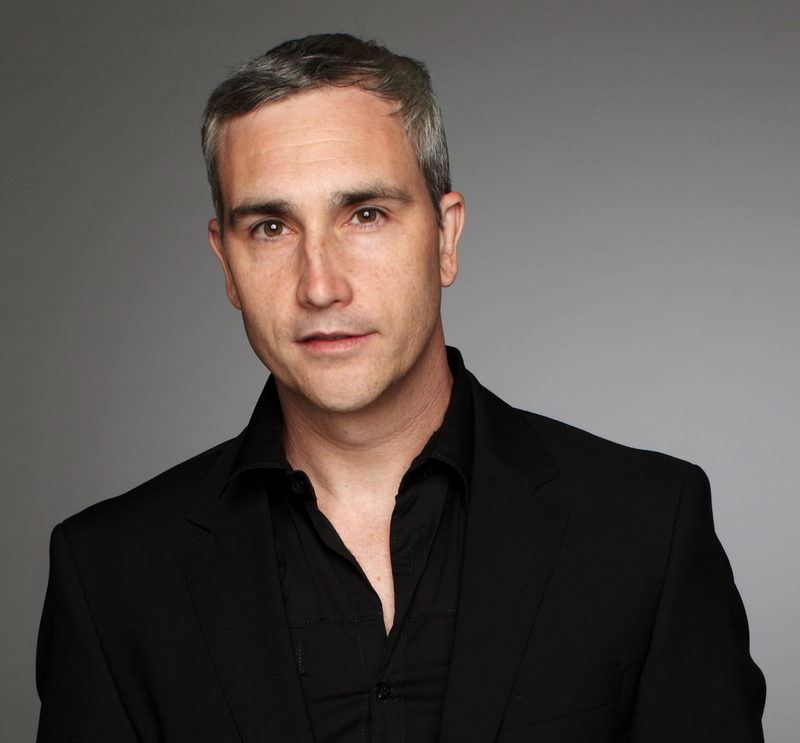 Underscoring CNN’s commitment to drive deep integration and innovation across its television and digital properties, Alex Wellen has been named Chief Product Officer. As CNN’s first CPO, Wellen will be responsible for the product, technology, and strategic vision of CNN’s mobile, web, video, TV, data, and emerging platforms. He will also oversee the global business operations for CNN’s digital platforms. Wellen previously served as vice president of business, products, and strategy where he grew CNN Digital’s traffic and finances by triple digits and spearheaded the integration of TV programming and digital editorial content and products through initiatives like TV Everywhere and the launch of CNNgo. Wellen will also report to Andrew Morse and be based in Atlanta.